Returns: 30 days money back, 2 (Yes, TWO!) Year Warranty! 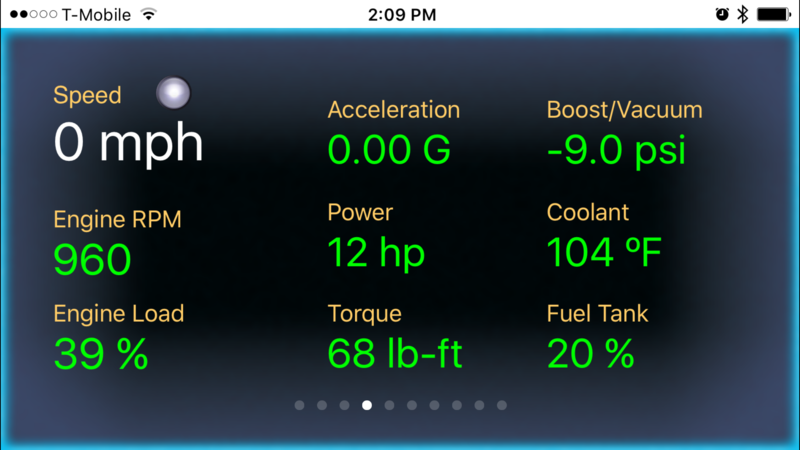 LELink^2 is an engine performance and diagnostics tool for both automotive enthusiasts and professionals. 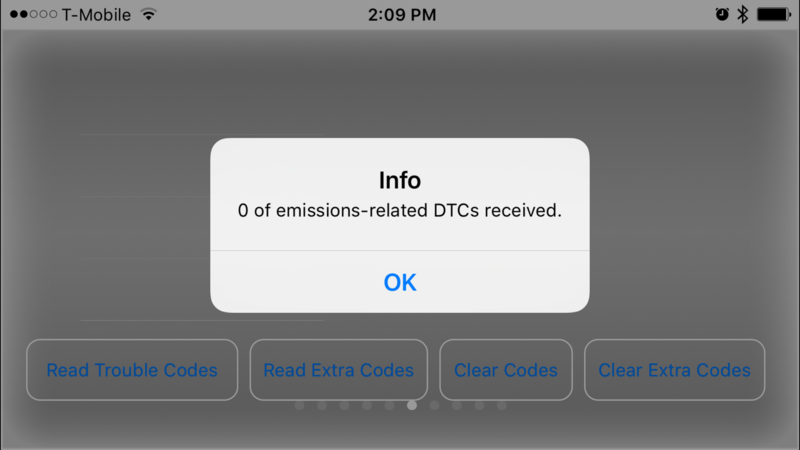 Connecting to your iPhone/iPod, this scanner allows you to easily scan and clear engine codes, view and save real-time engine and performance data and much more. User configurable auto on/off ZERO power standby mode. Turbo mode: fast refresh rate. 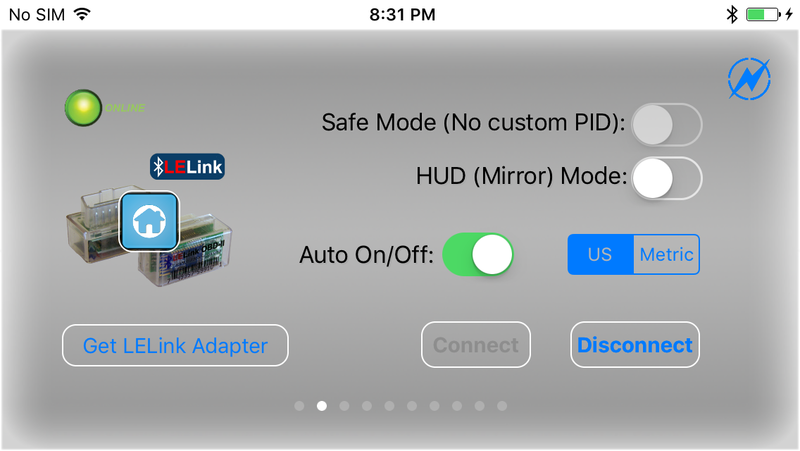 LELink^2 Configurable Auto On/Off Bluetooth Low Energy BLE OBD-II OBD2 Car Diagnostic Tool For iPhone/iPod/iPad and Android. Free App Engine Link LE (Engine Link LE in AppStore ). 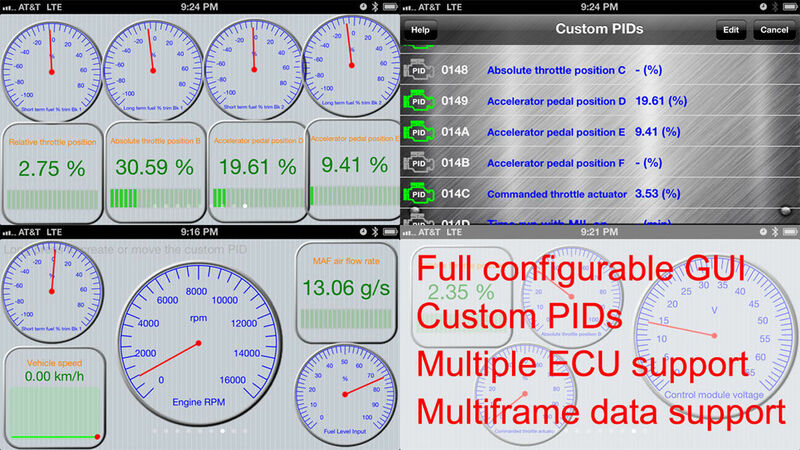 Engine Link - OBD II vehicle monitoring and diagnosis (Engine Link in AppStore ). 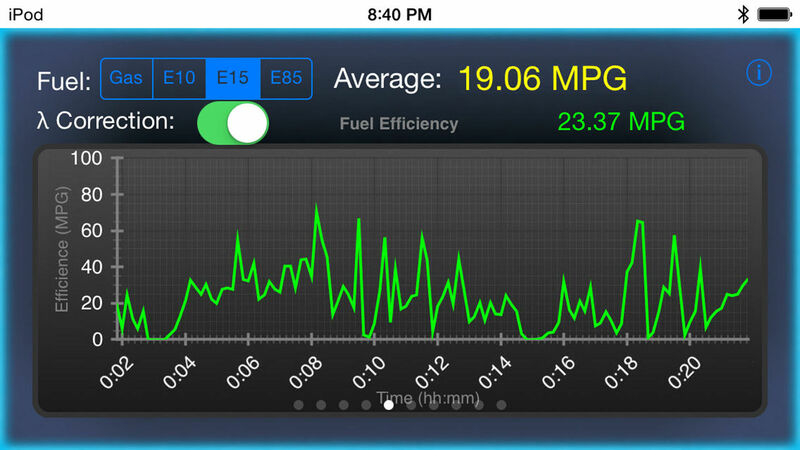 EngineLink app turns your iPhone/iPod into vehicle / car performance / diagnostics tool and scanner. 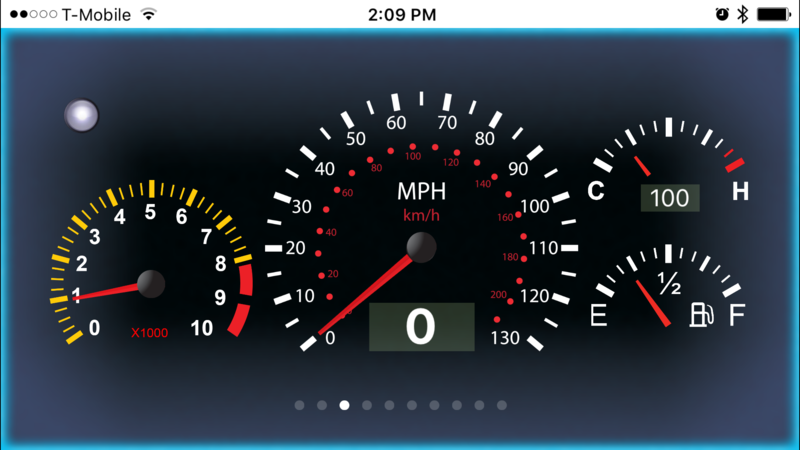 It can display vehicle live data with full customizable gauge set. 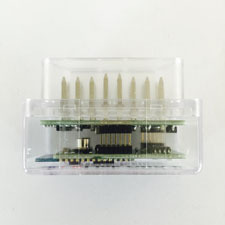 EngineLink supports all OBD-II and EOBD compliant vehicles sold worldwide.